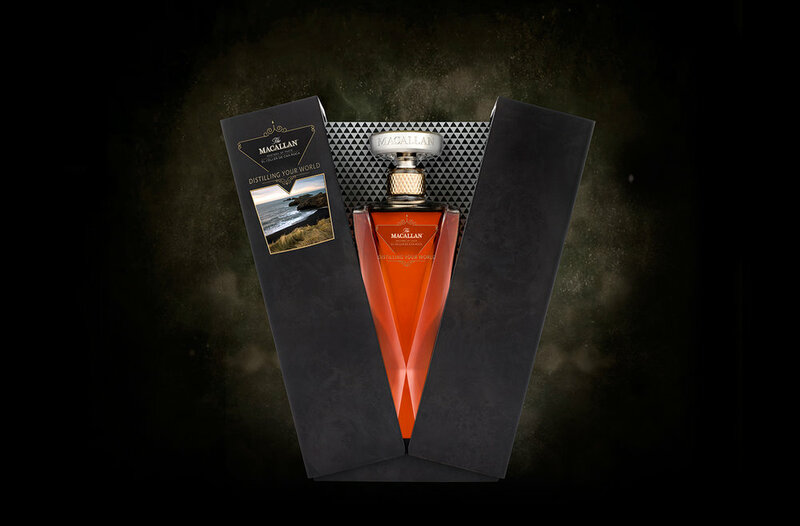 The MACALLAN. Distilling your world. Masters of Photography is a platform created by The MACALLAN and in association with the most renowned photographers in the world to promote and elevate the brand. Master of Photography 6 was created to transcend and to reach a new generation whiles pleasuring its existing target. How many times have you smelt something that immediately brought back a memory. A place, a moment in your life, a corner of your heart that is yours alone, intimate and personal. Every city, every street is more than just stones and streetlights. The sent of home forms the fragrant puzzle of our lives. Create awareness of the global tour while maintaining the local relevance of each city. Discover a premium cocktail & tapa distilled of your own city’s heart. Appeal to the pride of all citizen for their own city. Using The Macallan and the Roca Brother's social media and collaborating together with top chefs form around the world, MOP photographers and influencers relevant to the brands goals the Distilling your world campaign will be launched inviting people to participate by suggesting which cities and a specific location they would like to see distilled and eventually converted into cocktails and tapas. Share your pictures of the places that represent for you your city on your social media with the #distillingyourworld. The more pictures are uploaded and the more likes they get the better chances your city has to win. 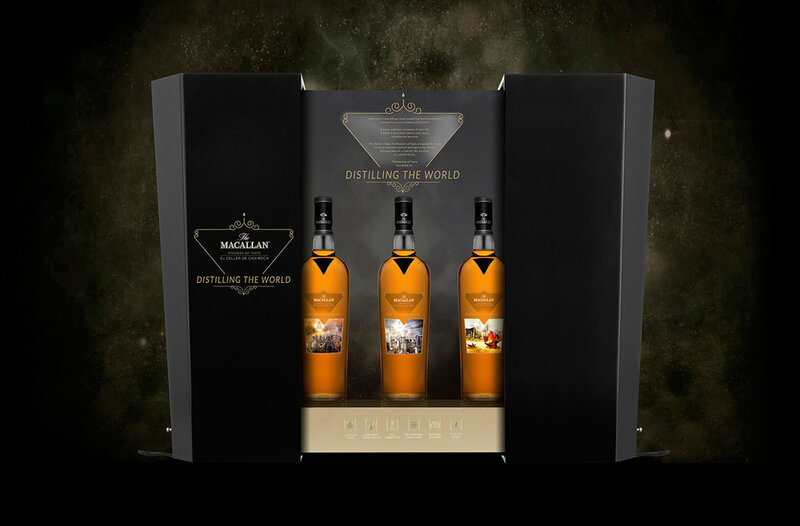 Top posts and the best pictures will be shared on The Macallan's Distilling your world social media. Most liked pictures will win special prices. Once the cities are selected The Macallan and the Roca Brother's will determine the exact location of each city that will be distilled. Clues to fine out which are selected cities will also be shared on social media. The main cities of the world through cocktails and tapas. A special edition bottle of your city will be created by a renowned local artist. The special edition pack with all the cities that have been distilled will be sold only on the launch of every cities event. A limited edition bottle will be auctioned where the winner will have the opportunity to distill there most precious landmark of their city. This is a premium event where The Roca Brothers will distill the selected cities where we live. At their show the brothers will use their famous invention: THE ROTAVAL MACHINE, specially created to distill. The brothers will create / cook in the moment the tapa & cocktail of the host city. There will be a professional and theatrical kitchen. Here the Roca Brothers will show their mastery. A team of elite bartenders will serve the tasting to the VIP guests. After that, special guests including influencers, journalists and VIPs can exit the complete event and taste the rest of the cocktails & tapas of each city and follow the story of its creation through a cinematic documentary shown on big screens. The event will be followed by a press conference.